Blissful setting, personalized treatment plans, direct billing to insurance (where applicable), online booking and reminders, friendly service and ongoing care & support! 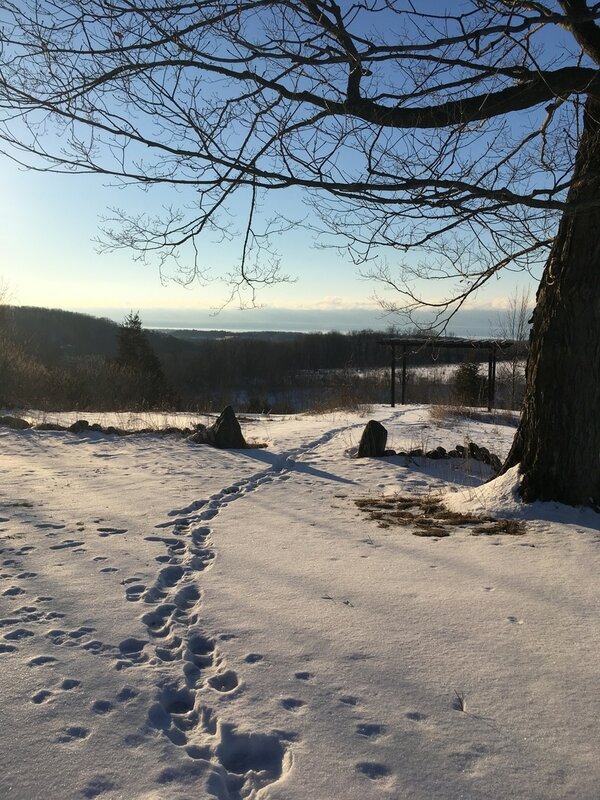 The evolution of Thrive Body over the years has led to an inclusive Movement Therapy Centre in the breathtaking rolling hills of Northumberland County. You can book a massage or private yoga session in the eco friendly clinic, register for a workshop to kick start a new movement regime, join a group for Shinrinyoku (movement therapy in the forest) or spend an hour or so practicing yoga in the gorgeous outdoor studio. Erin has been studying the human body and how it moves for over 24 years and has developed a style of "movement therapy" based on her experiences and guided by learnings from experts around the globe. CRANIOSACRAL THERAPY, HOT/COLD STONE, THERMAL PALMS, PRE & POST NATAL CARE, MASSAGE & MOVEMENT THERAPIES FOR CHILDREN.